These fish rolls! They are super tasty and slightly addictive. The crust on the outside is crispy and the fish filling is so full of flavour. 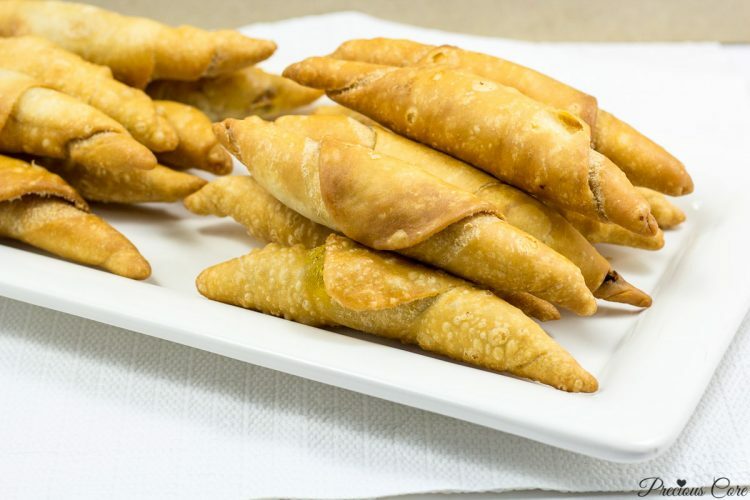 It is the ultimate Cameroonian fish roll recipe. I never get tired of them. Just like with chin chin, I have have to stop myself from eating too much in order to save my waistline from iniquity. I first published this recipe in May 2015. Since then, I have tweaked and retested it multiple times. The result is what I can confidently call a no-fail recipe. The dough is elastic and perfect with the right proportion of ingredients. The filling is… well perfect too! I have re-shot the recipe including step-by-step photos to show you how to make fish rolls with confidence. If you love videos, then here is a video of me making them! “Buy ya fish roll!” is a familiar phrase used by hawkers in Cameroon to attract buyers to purchase the popular snack, fish roll. It is cherished among school-aged kids, workers, the young and the old. People just love it! For some reason, I had never been a fan of Cameroonian fish roll until one day when I stumbled on the fish rolls of the year. Seriously, they were THE FISH ROLLS OF THE YEAR! That’s my way of saying they were insanely delicious. I was at a traditional meeting where folks brought in either food or drink to share with others. There was this particular family that came in with a bowl of fish rolls sent in by their mother who was absent. I reached for one of the rolls and since then, I haven’t stopped loving the snack. I started experimenting in the kitchen, trying to make some. Sometimes the rolls would unwrap as I fried them. Brrrrrrrrrr! At other times, they would grow so big in the oil. 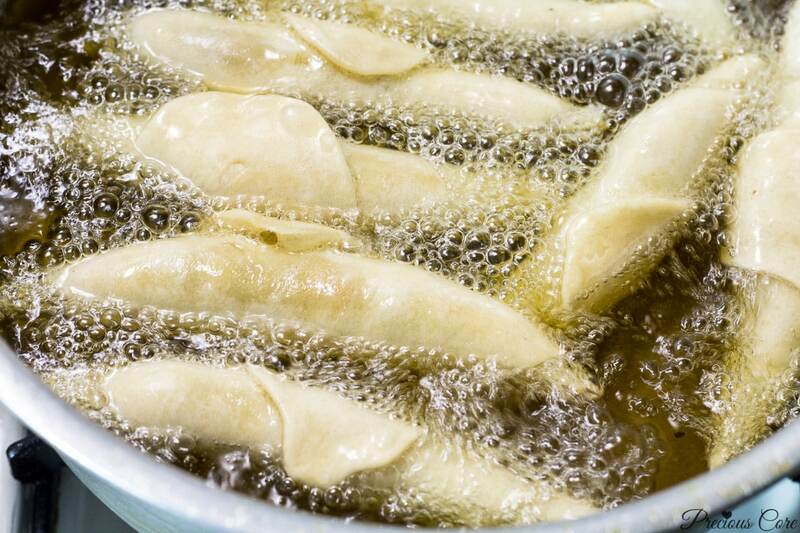 Sometimes, they were just too oily. I used only yeast in the dough, only baking powder then both yeast and baking powder. I finally chose to use only a little baking powder as a raising agent because it worked best for me. The struggle to learn how to make “fishy” has been real. 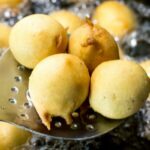 Finally, I have my own recipe which many have used over the years and given me awesome feedback. I have tweaked, retested and perfected it because fish roll is serious business. If you have never made fish rolls before, or you have tried to make them unsuccessfully before, prepare to be swoon. 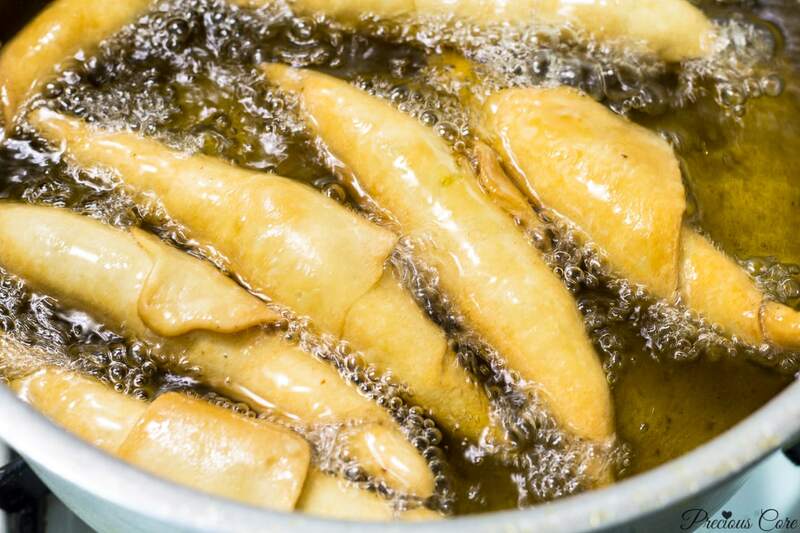 This is simply the best Cameroonian fish roll recipe. Well rolled, tasty and perfect! 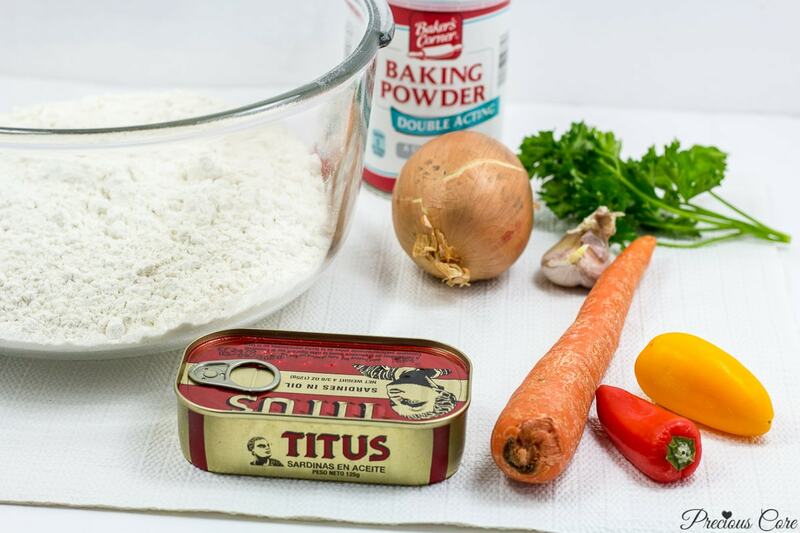 Get your flour, margarine, sardines in oil and all other ingredients (see below) ready. Let’s make THE FISH ROLLS OF THE YEAR! 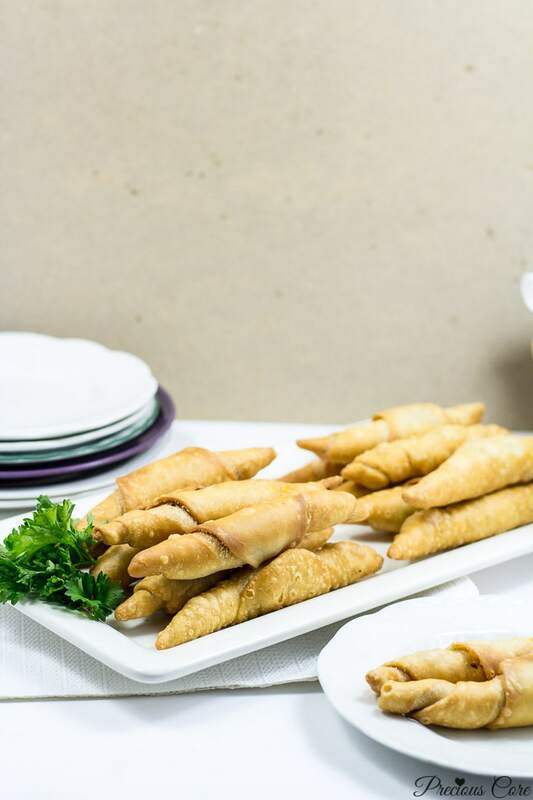 Cameroonian Fish roll ingredients – margarine, sugar and salt are not pictured because well, mommy brain! You also need 1-2 litres of oil for frying. First shred the carrots with a grater then finely chop the onions and garlic. Chop the bell peppers and parsley too. Open the tin of sardine and pour two tablespoons of the oil into a pot or skillet. Let it heat up for one minute then you put in the onions and garlic and fry until fragrant. Add in all other vegetables and mix well. Shift them to side of the pot then out in sardines and mash – don’t make them too mushy. Mix the fish together with the veggies. Viola, the filling is ready! 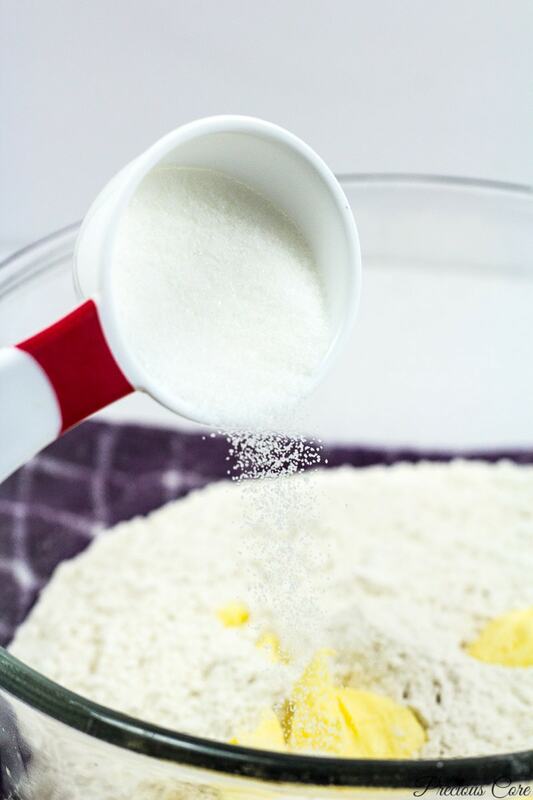 Add four tablespoons of margarine to your flour. Add in two table spoons of sugar. Add in salt and baking powder (see full recipe below for quantities) then mix with fingertips until everything is well-incorporated. Add in a cup of water a little at a time and mix until you form a dough. Now flour a board then place the dough on top and knead for two minutes. This greatly improves the texture of the dough. It gets smoother and more elastic as you knead. 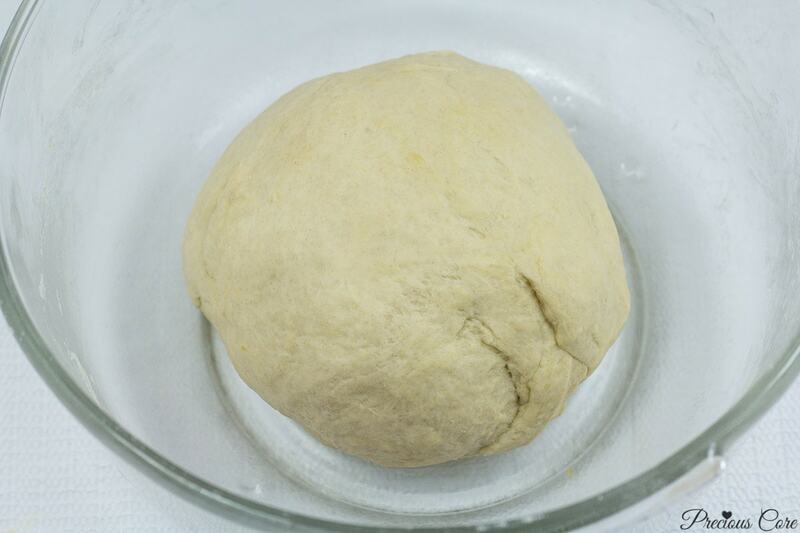 First, cut a piece of dough about the size of a golf ball and roll out to form an oval. Place a tablespoon of the filling on top. Now fold in the dough from the end here the filling is. Fold in the edges too. These are my rolls all ready for action, AKA frying. To see more of how I roll them, watch the video. Now it’s time to fry! Heat up oil on high heat then turn it down to medium heat and put in the rolls. Be careful not to over crowd your pan. Let each batch cook for about 5-8 minutes. Flip the sides half-way through cooking and as needed. They are ready when they are a beautiful golden brown colour. Place on a paper towel to absorb the excess oil. Happiness is made of fish rolls. No, I’m not joking! Let’s take a look at that tasty fish filling. Oh mama! Would I be bossy if I said you must make some? 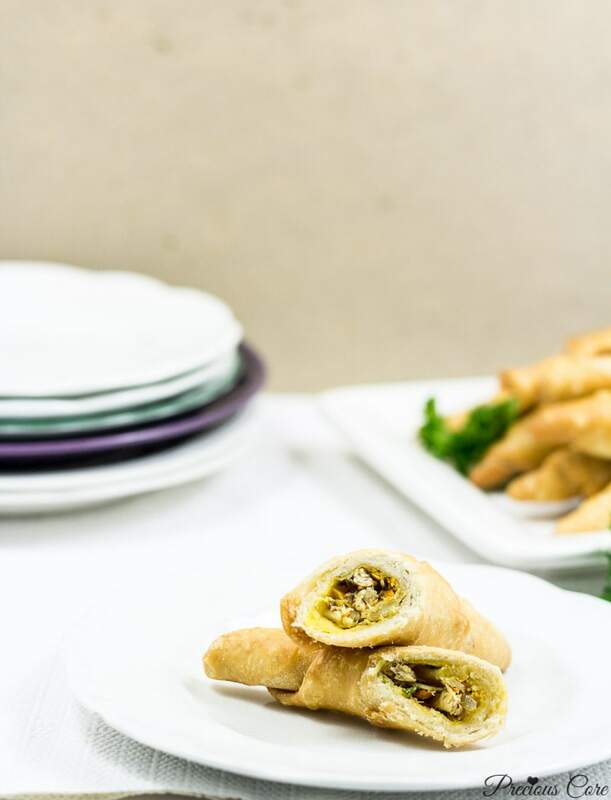 Everyone deserves a homemade fish roll experience at least once in their lifetime! 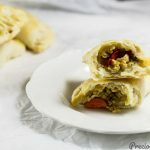 This is the ultimate Camerooniuan fish roll recipe. 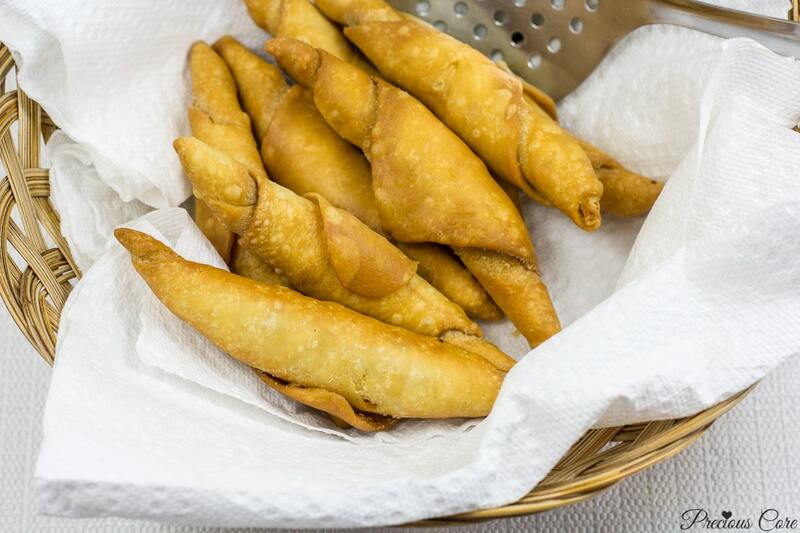 It is crispy on the outside and fish filling is so flavourful. Enjoy the recipe! Shred the carrots with a grater then finely chop the onion and garlic. 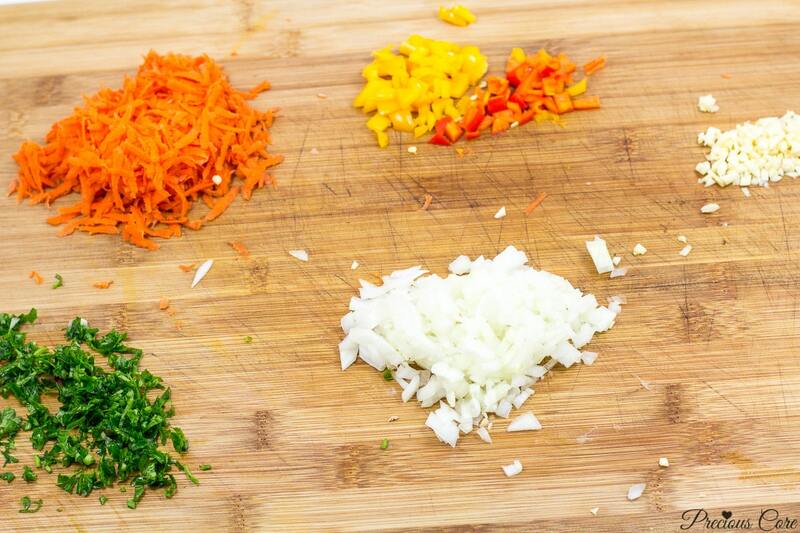 Also chop the bell pepper and parsley. Remove two tablespoons of oil from the can of sardines then place in a pot or skillet. Let it heat for 1 minute then saute the onion and garlic until fragrant. Add in the other vegetables and mix then push them to one side of the pan. Drain the remaining sardines from the oil then add to the cleared side of the pan and mash - don't make them too mushy. 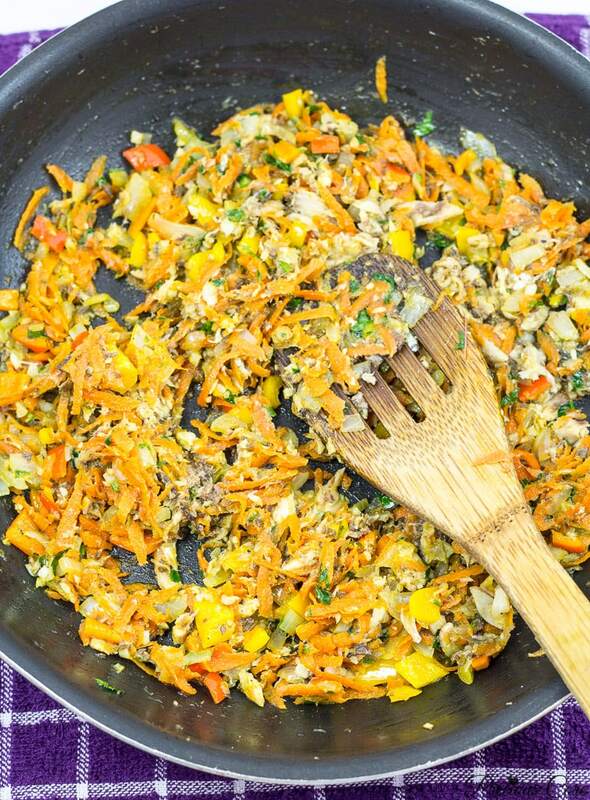 Mix the fish and veggies together. That's it, your filling is ready. 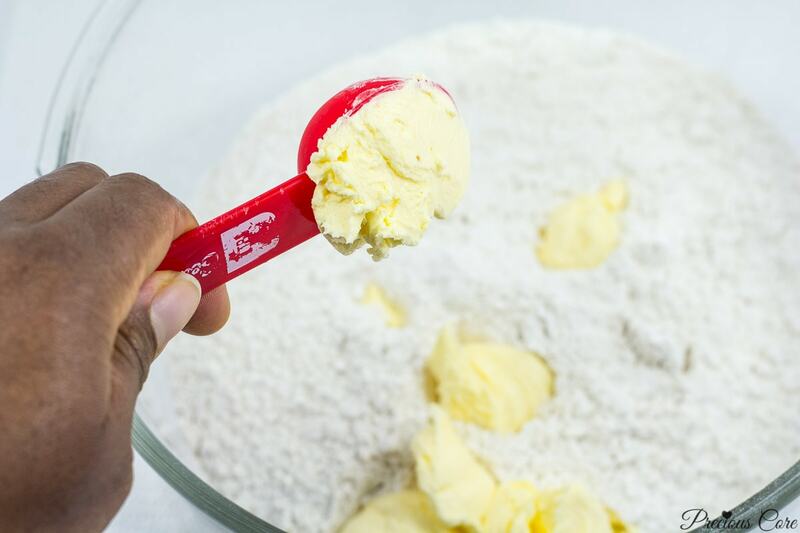 For the dough, mix flour, sugar, baking powder, salt and butter with finger tips until well incorporated. Add water a little at a time and mix until it forms a dough. Sprinkle flour on a board then place dough ontop and knead for about two minutes until elastic and smooth. 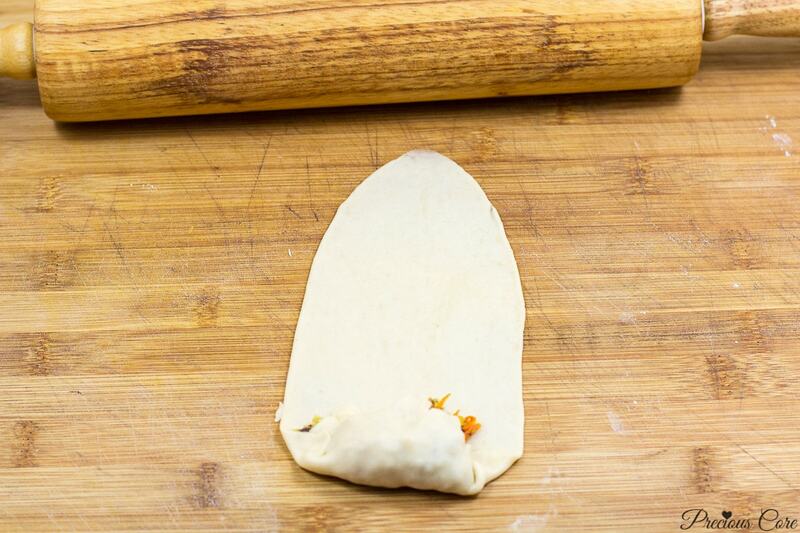 Cut a little piece of dough. It should be a little smaller than the size of a golf ball. Roll it out on a floured board to form an oval. 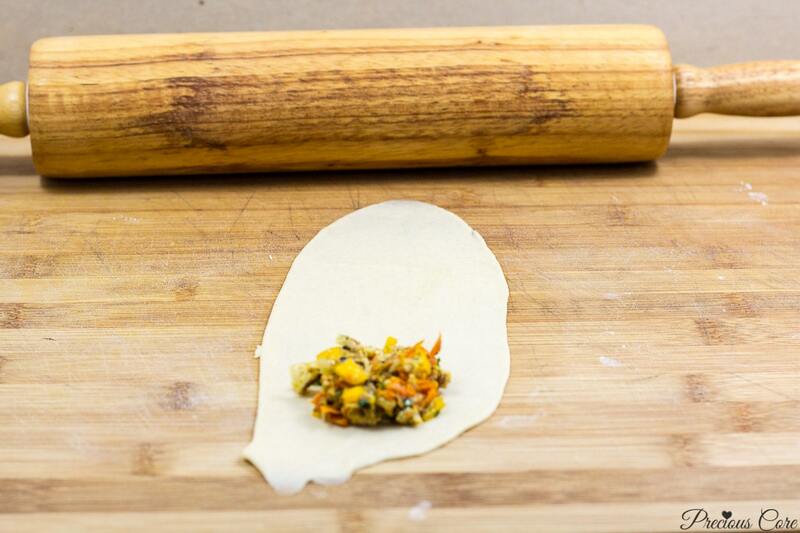 Put a tablespoon of the filling at one end of the rolled-out dough then fold the dough over the filling. Fold in the edges too. Roll till the other end. Repeat process with the rest of the dough. To fry, heat oil on high heat till hot for about 5 - 10 minutes. Turn the heat down to medium and put in the rolls to fry. Be careful not to overcrowd the pan! Fry for about 5-8 minutes until nice and golden brown. Remove and place on paper towel to absorb excess oil. Enjoy! 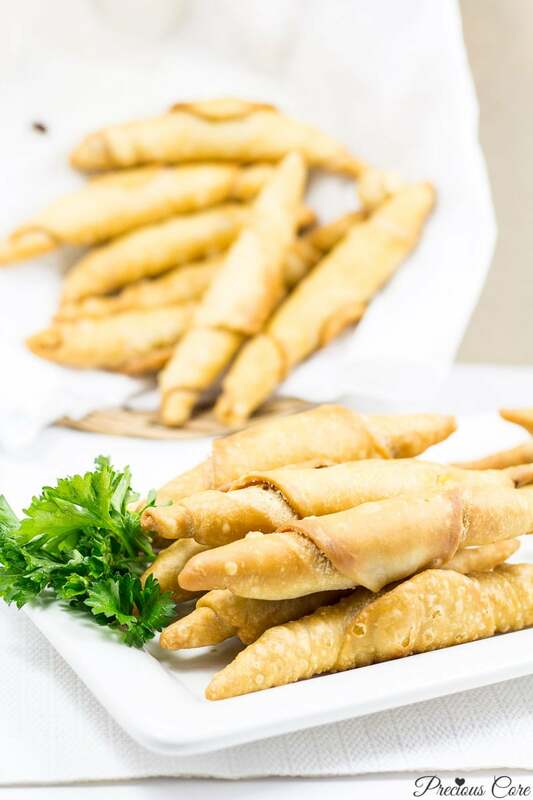 Fish rolls are great as a snack, for breakfast or as finger food for parties. So delicious! Instead of a tin of sardine you could use canned mackerel in tomato sauce. In this case, you would need extra oil for frying the onion and garlic. You could also use a medium size frozen mackerel fish. Boil it with some seasoning garlic, ginger, salt and Maggi (seasoning cube). When cold, remove all the bones and mash the fish. Note that you could omit adding the vegetables if you want the filling to be all fishy. Or you could use far less veggies than I did. I love incorporating veggies into my snacks so I used more. Also note that I didn't mention the use of salt in the filling. That's because canned sardines (especially the brand I use) are quite tasty and salty. No need for more salt. But do well to taste your filling to ensure that it is well seasoned. 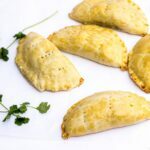 You could also add in some white pepper to the filling if you like. I do this sometimes and it is so good! If you put in too much baking powder, your rolls may turn out with big holes. They'll absorb a lot of oil and look rough. So do well to put in only a little baking powder as said in the recipe. If you wish, replace water with skim milk for a richer dough but this is not recommended. You could also add an egg for a richer dough. I recently tried this and I was very happy with the results! There's a video of me making fish rolls on YouTube. CLICK HERE to watch. Hope you enjoy this recipe. Try making these rolls of goodness and let me know how that goes for you in the comments section. 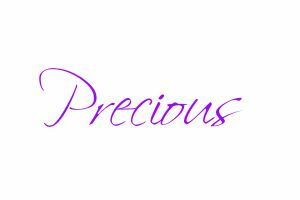 I’ll love to have you follow me on : @preciouscore. If you make this recipe please share on Instagram and tag me or share on my Facebook page. Well done Precious.Very good childhood memory for me.Last time I had fish roll was about 29years after High Sch.I will try this for my sons to enjoy..
Where I live, we dont get carrots and bell peppers regularly. So i used grated irish potatoes, and some fresh basil, parsley, onion and garlic. It sure worked. Hello dear, I'm glad you thought out of the box and it worked for you. I should try irish potatoes next time. Thanks for the feedback!!! Made some yesterday.The tip you gave on frying on temperatures that let them fry for around 5 mins before turning brown was excellent cus it cooked through.my sizes were abit small so will make them larger next time.Hubby loved them but I think I cut the dough sizes too small.next time.Thanks Precious. Aww, you're welcome Patie! I'm glad the tip worked for you. Thank you for the feedback. Hi Precious. I just started reading your blog and wanted to show my appreciating for your work. 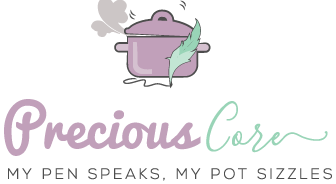 I love all the recipes and i am trying to get more into cooking these days so your recipes will help. Currently on my to-do list is – ndole, poulet DG, meat pie and fish pie. I will let you know how it goes. God bless. Thank you so much for the comment, dear! I always appreciate hearing from my readers. God bless you too. Looking forward to the feedback. Thanks for coming back to let me know, darling! Hope to hear from you, again. Thanks for your very kind words, Klara! Beautiful. You are awesome. You promise to try all. Thank you so much. Hi love, new subscriber here! You’re the first Cameroonian food vlogger I’ve found. I am a Black American and recently found out that my heritage/geneology is smack dab from Cameroon so I’ve been really trying to connect with that and finding you has helped so much. Thank you so much for all your amazing work!! Hi Asha, so glad to have you here!! I’m so glad to be able to help as you connect to your roots. Feel free to ask me any questions you may have. Beautiful precious I tried it and loved it?? So glad to hear that, Karen. Thanks for letting me know. Weldone Ma’am Precious, the fish rolls definitely look crispy and no you are not bossy for saying that we should make some fish rolls. bless you Ma’am. Hubby has homework when he gets back to me!!! Oh Elizabeth! Glad this helps. 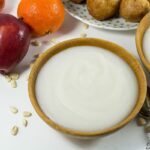 Can somebody serve me this with a chilled bottle of my fav drink (Pepsi)? Go make yourself some, madame. Precious, this fishroll is addictive. Wow!!! Good job dear, thanks and Gos bless you. Wow!!! Good job dear, thanks and God bless you real good. 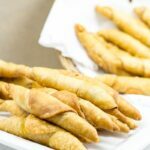 Can I bake the rolls instead if frying them? If yes, for how long and at what temperature? Thanks and I love your blog. Yes you can do that, Yvonne. 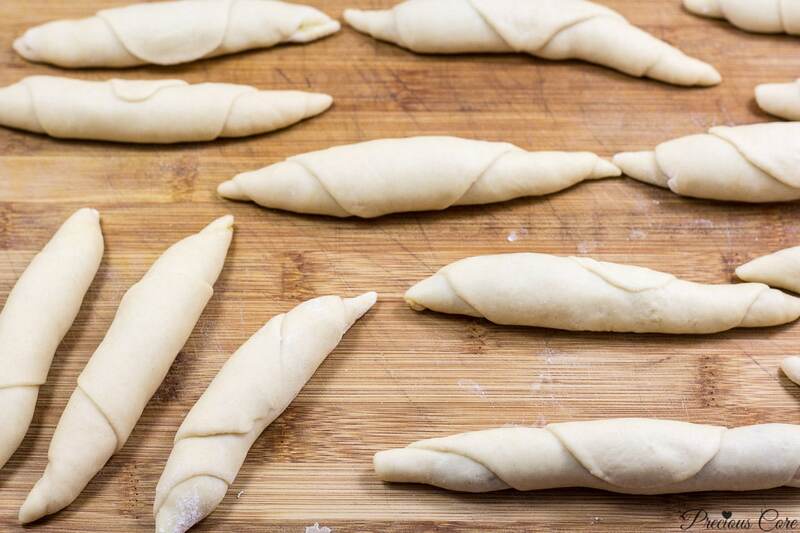 Brush the rolls with oil and bake at 350 degrees Fahrenheit (or 180 degrees Celsius) for about 20 minutes or until the rolls turn golden brown. Hope this helps. Awwww so so happy to hear that! God bless you too! Miss p you a great cook ,bring following u for a while now.trust me you do all perfect. Quick question can i bake this recepi instead of frying.i did not put baking powder and so I don have the holes on the fish roll skin. Yes dear, you can totally bake instead of frying. Brush with oil and bake instead if you so wish. Hi. Please can I bake instead Of frying? Yes you definitely can. Brush with oil and bake. I made the Camaroonian fish rolls. So easy to make and tastes fabulous. Everyone loved it. So I made it few more times.Thank you so much for this perfect recipe. So glad to hear that, Jay. Thank you for the great feedback. Thanks very much dear. I just googled how to make fish rolls and i found this esp. from my own country of origin. Will try it. Keep-up dear. Glad you found me, Anna. Thank you for leaving a comment. Okay dear, I have noted your request. Hi Marlene, your rolls were opening because they were not properly sealed. 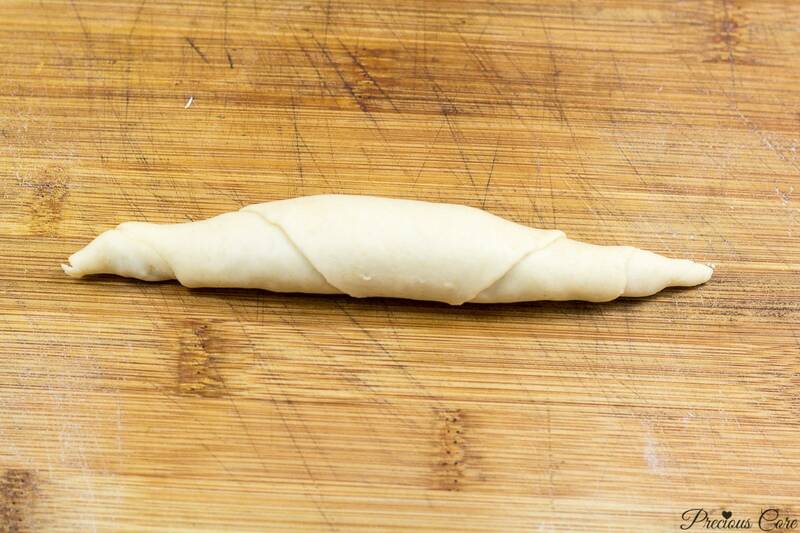 I always pinch the dough together at the end of rolling so it sticks together. Also, watch the video in the post to see how I do it. Hope this helps. Hi Precious, I am from Democratic Republic of Congo married to a Cameroonian. I started following you since last year. I really really appreciate your work. So far, I have learned and cooked ndole, pepper soup, Eru, okongobong, jollof rice, chin chin, Egusi pudding, Kati Kati and njama njama and this morning I made fish rolls. So proud of myself and thank you so much for being there for some of us and keep up the great work . God bless you and your family. So glad the recipes are helpful, dear. Thanks for the feedback. So nice of you to learn how to make Cameroonian dishes for your spouse.